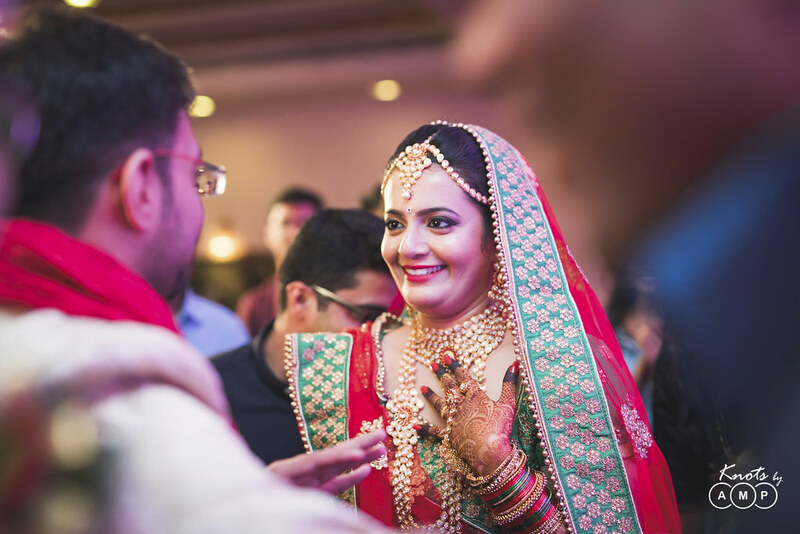 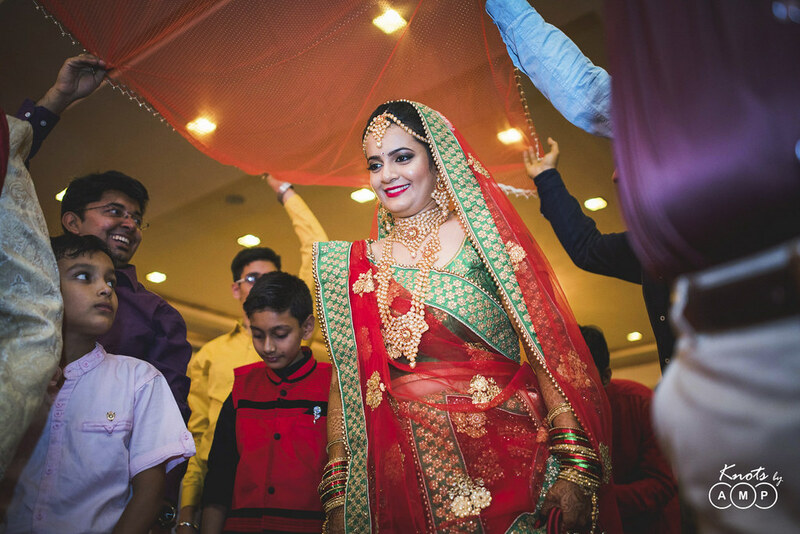 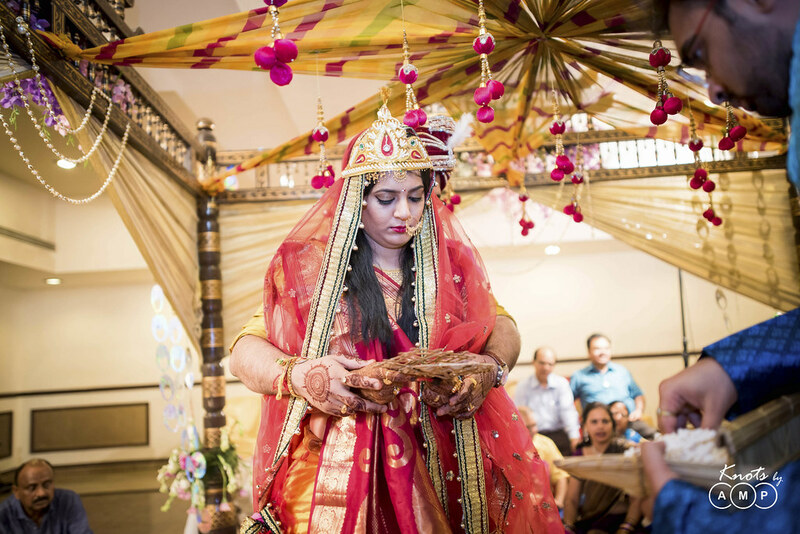 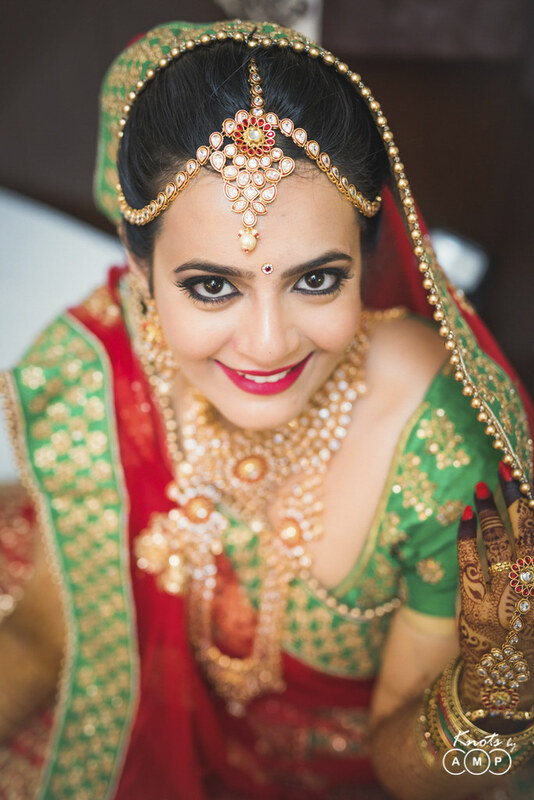 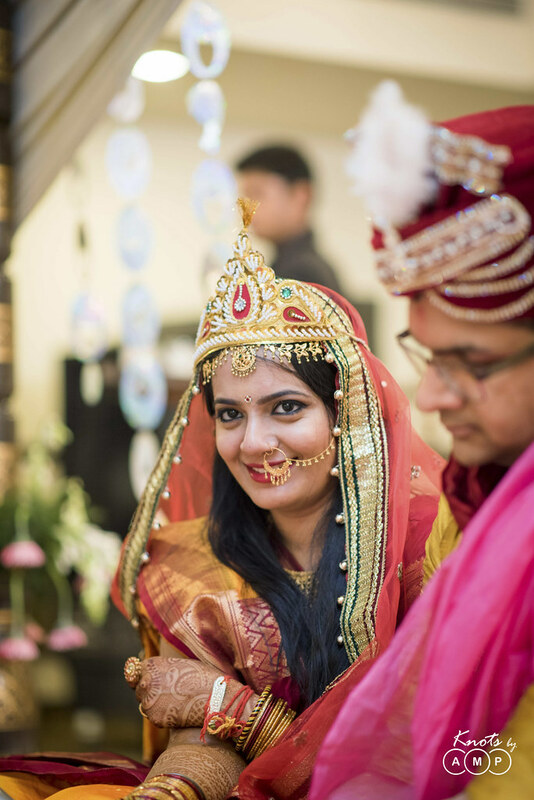 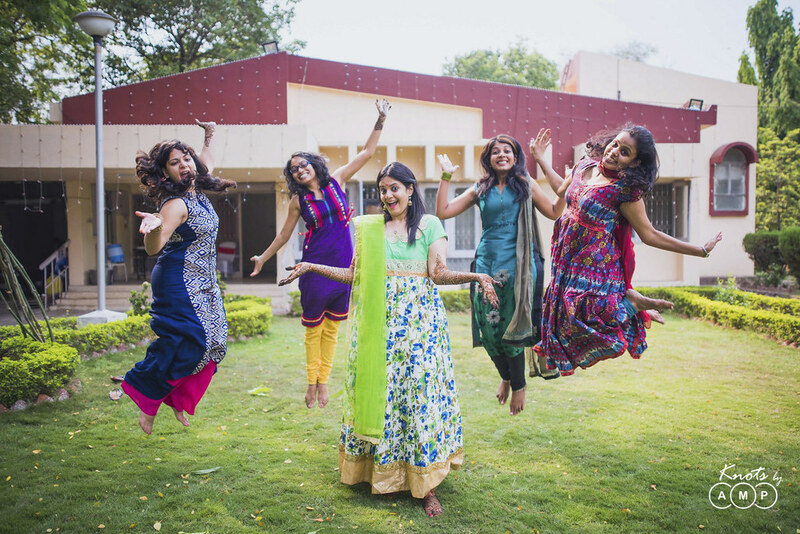 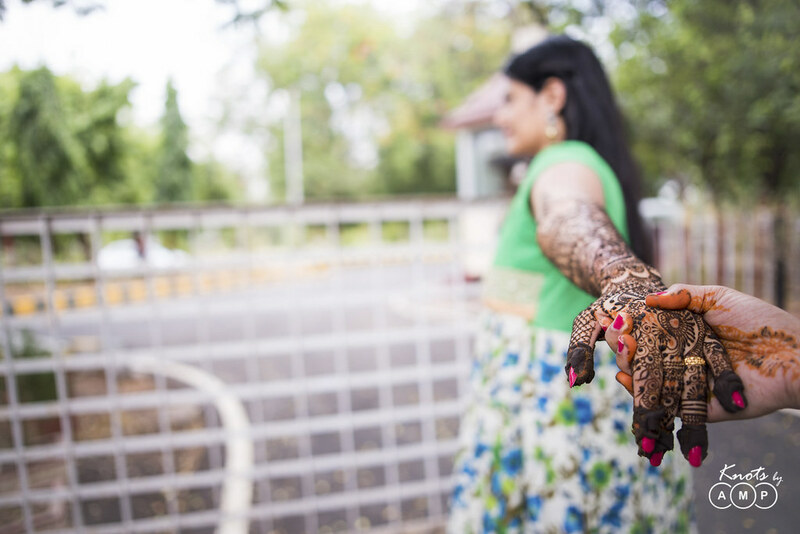 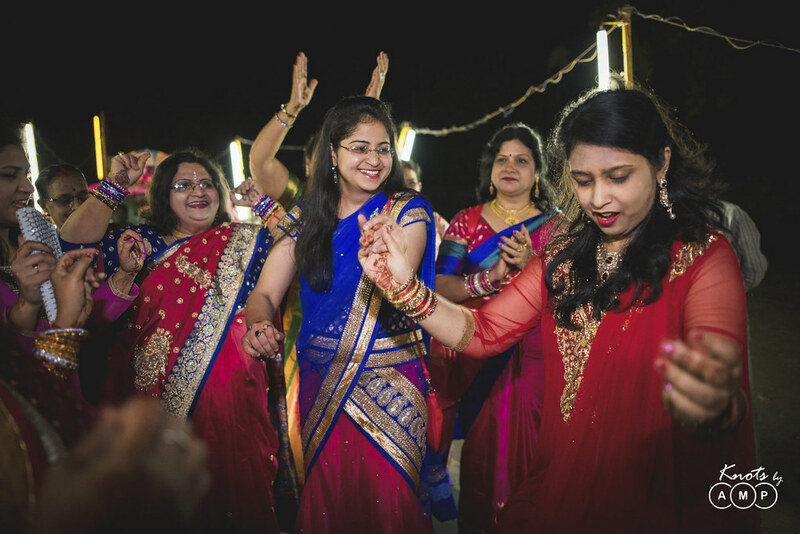 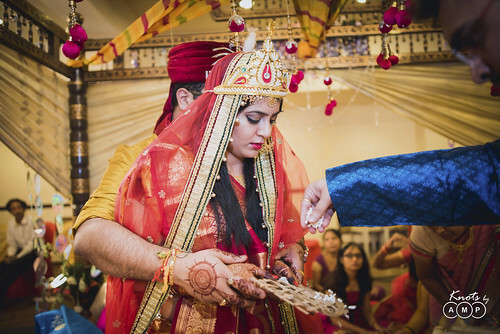 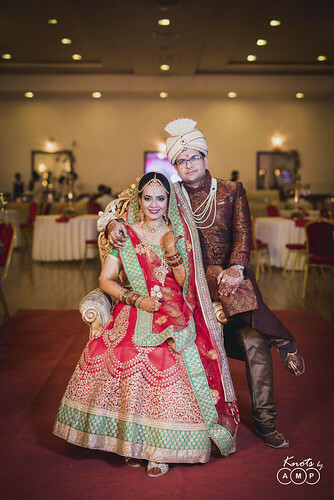 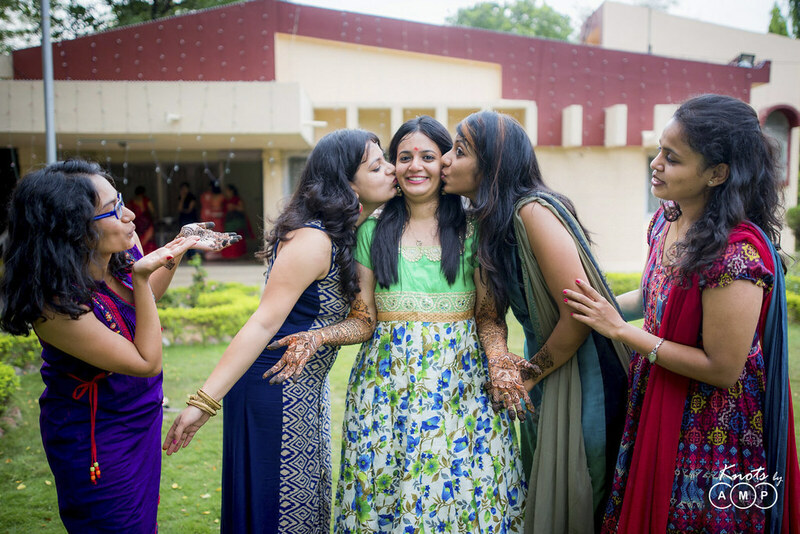 Surabhi is Shwetabh’s sister who is my junior from Photography Club at BITS Pilani and having recently joined our team the responsibility of her wedding photography naturally came to us. As I was shooting a batch mate’s wedding from college in Puri along with Winston, Ajinkya and Omkar, Sunny and Prasad traveled to Nagpur to capture this simple and beautiful wedding. 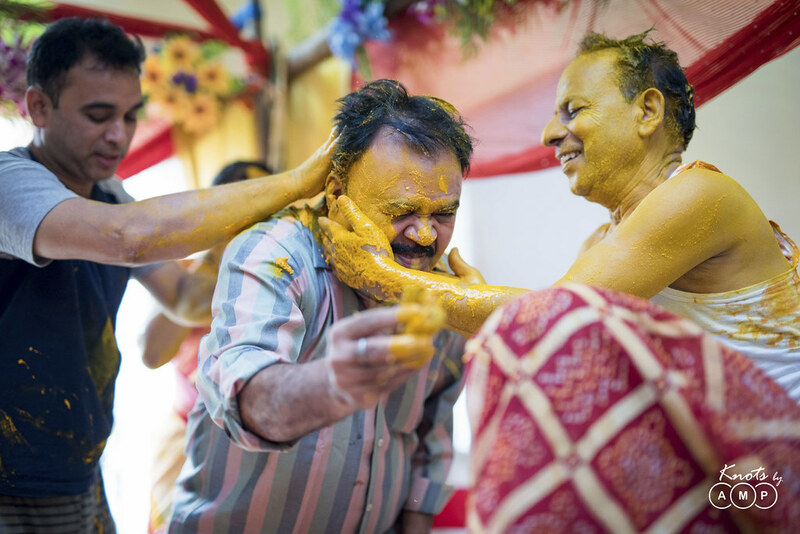 Having recently acquired entire set of new Nikon gear and Sigma Art series lenses, Prasad was particularly excited to rough them out. 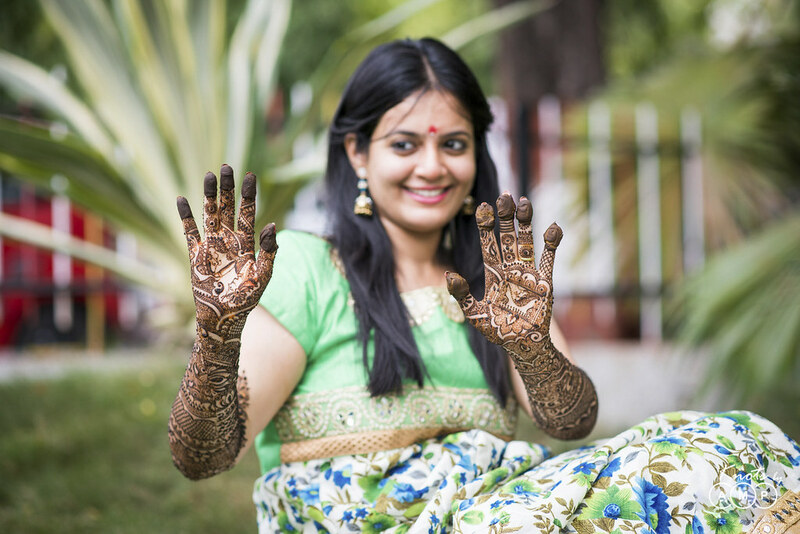 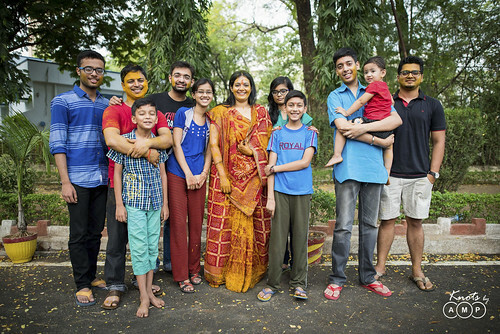 Surabhi is a chemical researcher in Nagpur while Prashant works in Germany as a software engineer. Their pre wedding celebrations viz. 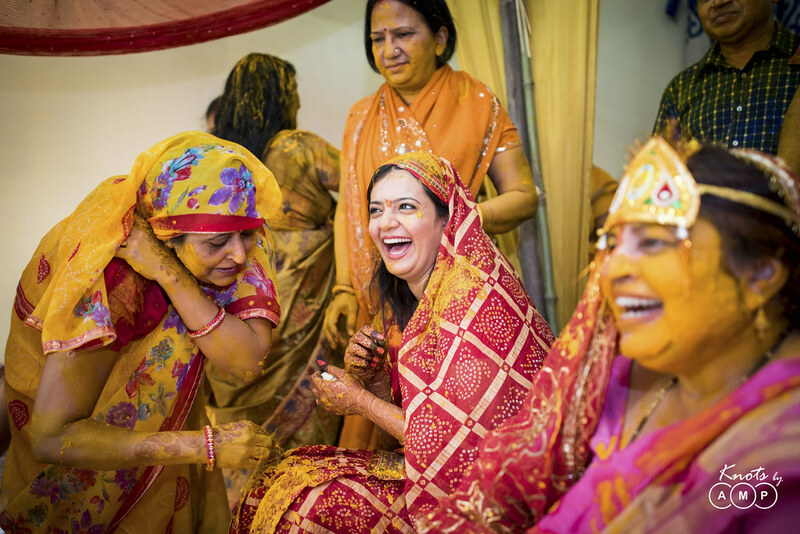 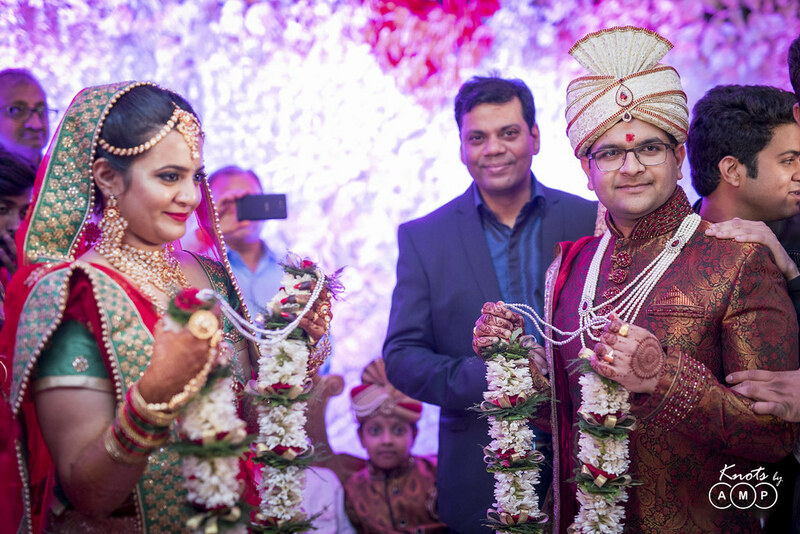 Haldi, Engagement and Mehandi happened at their bunglow whereas the wedding took place at ‘Lamba Celebrations Banquet’ in Nagpur. 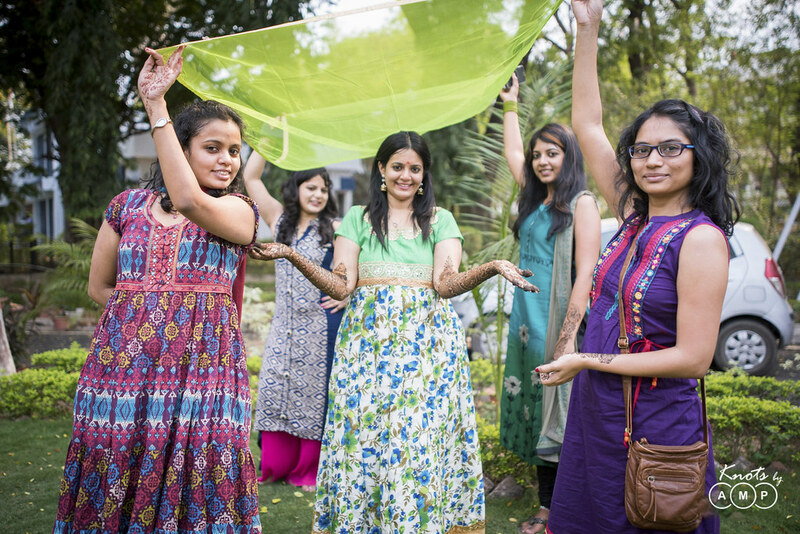 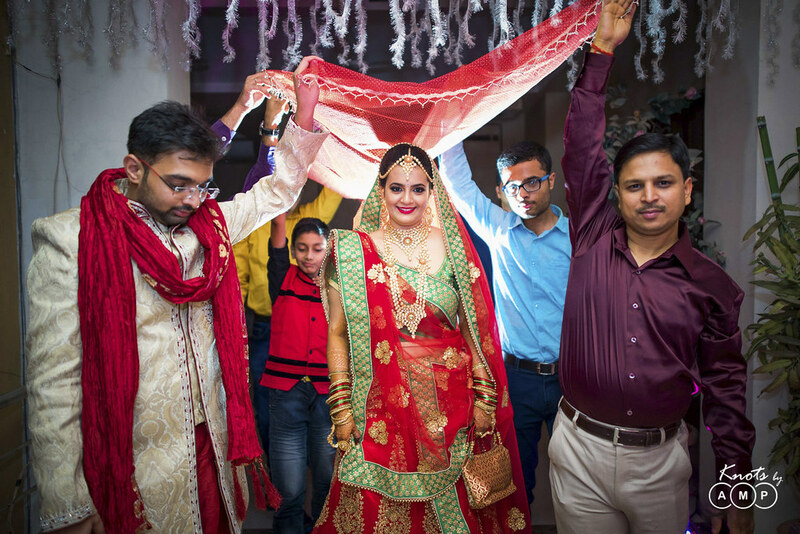 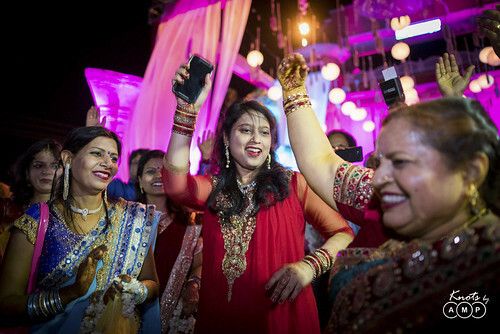 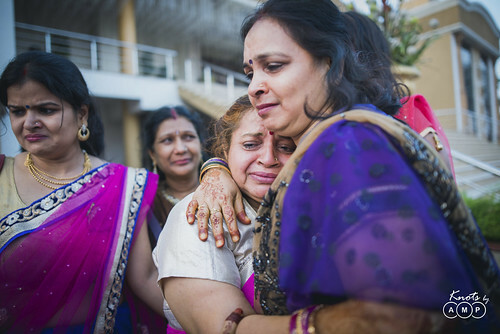 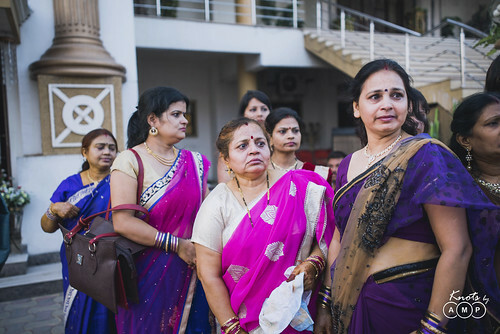 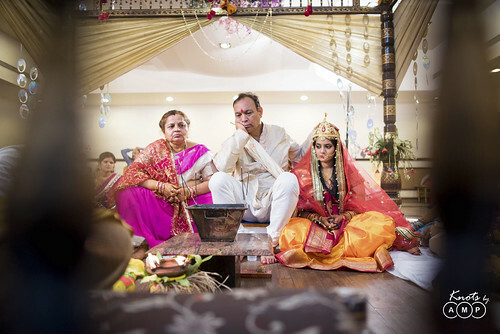 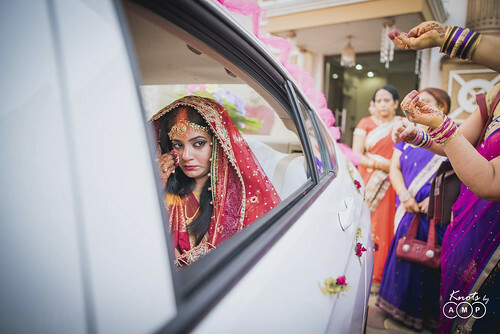 The wedding festivities lasted a full three day starting with Engagement and culminating with bride leaving her house to a new home. After exchanging rings Prasad and Sunny took the couple around the neighborhood for a photo-shoot though it was already dark and boy they managed some great photos despite it being dark. 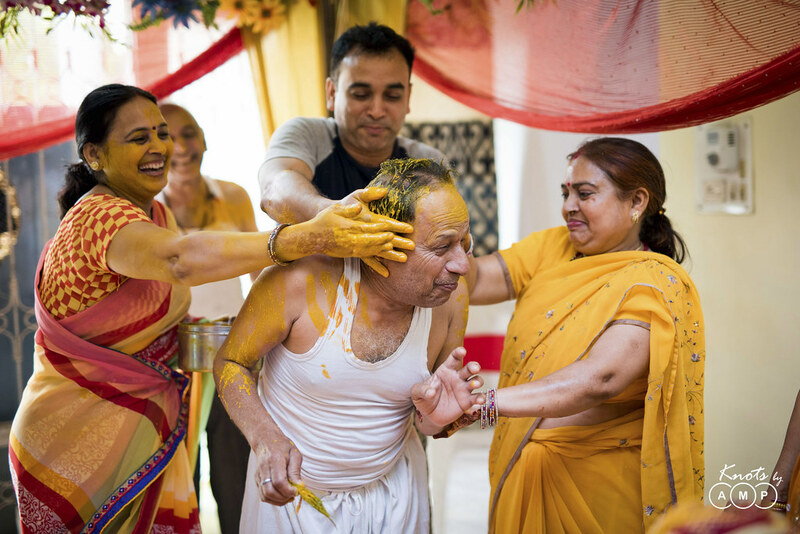 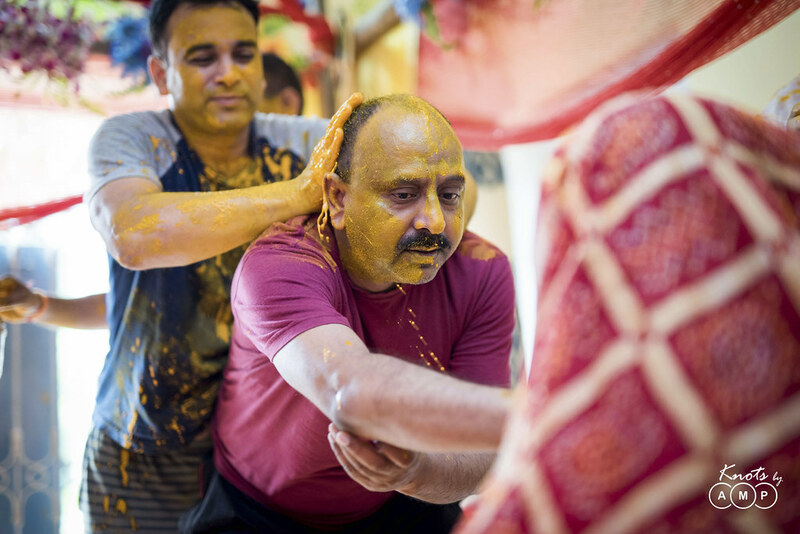 Surabhi’s hadi was more like Holi with turmeric which didn’t even spare Prasad and Sunny. 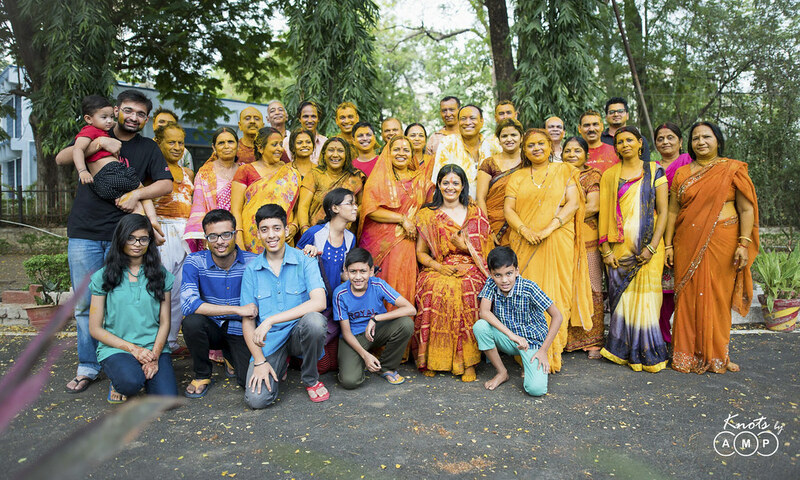 They swore to not wear good clothes to a Haldi ever. 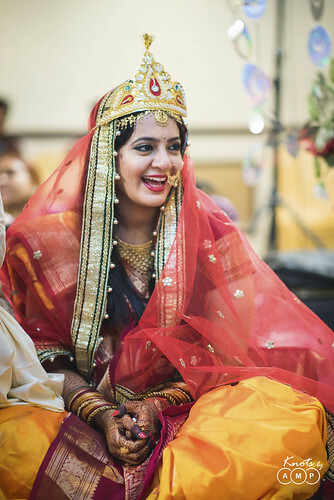 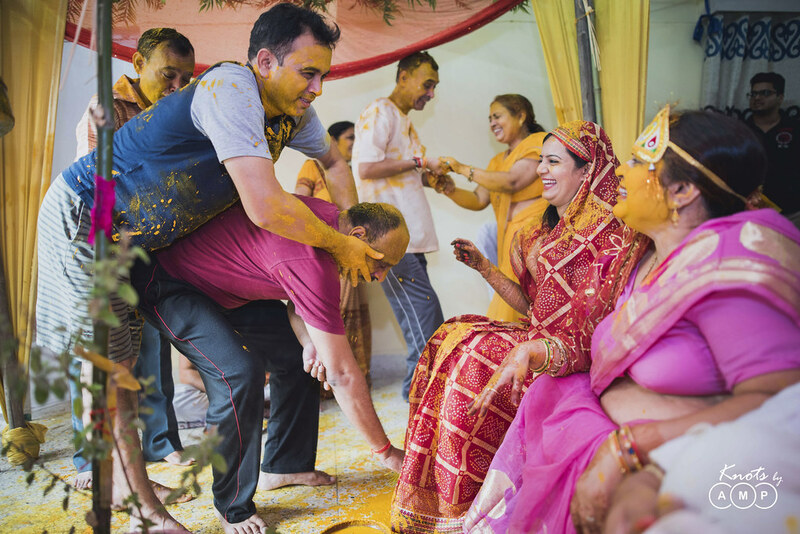 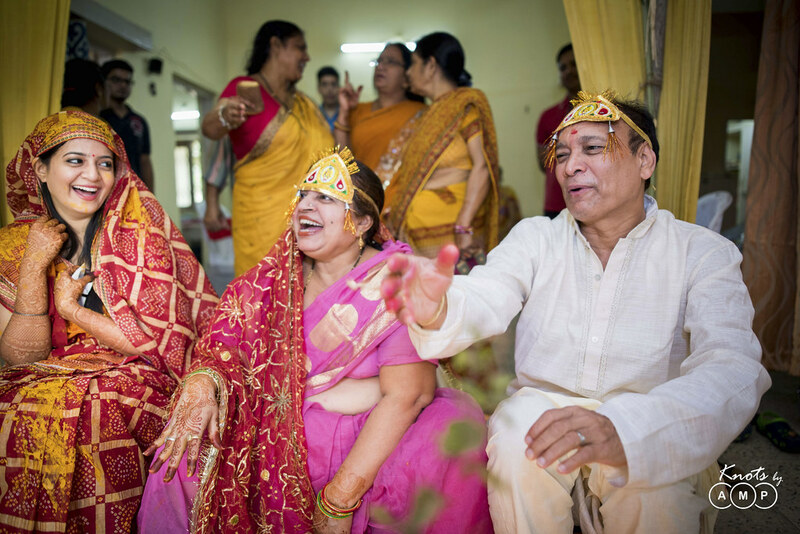 I could understand the true extent of their temperament only when I saw the photographs, despite covering more than 30 weddings we still get surprised by the diversity of the customs and traditions in India and how all that plays at its best in any Indian wedding. 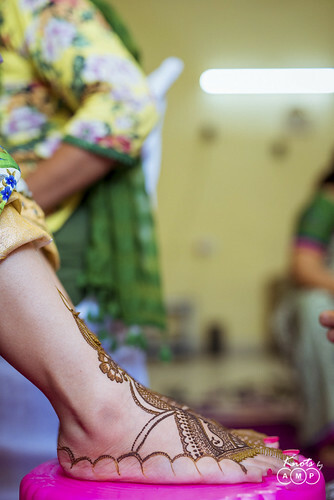 Weddings are truly the highlight and summary of the rich variety of our traditions. 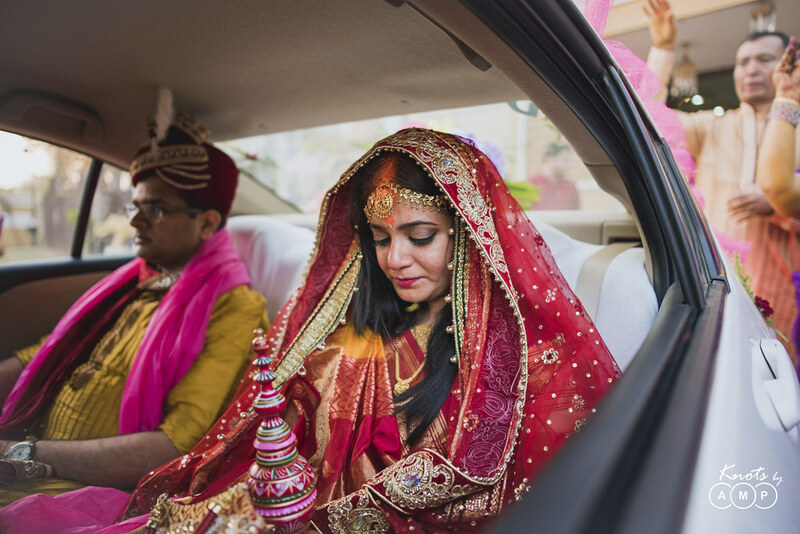 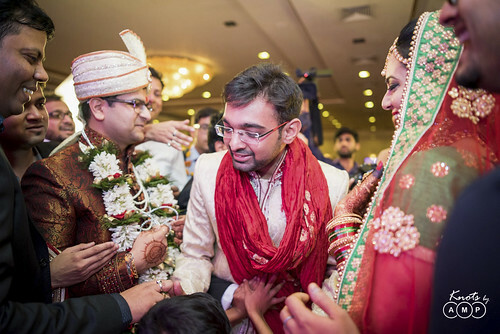 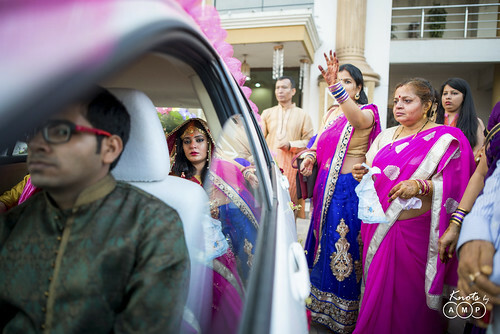 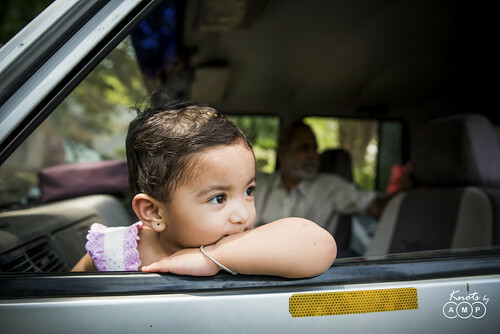 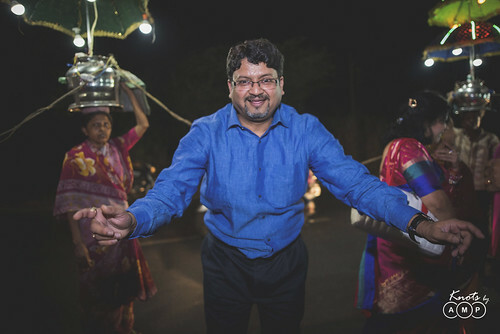 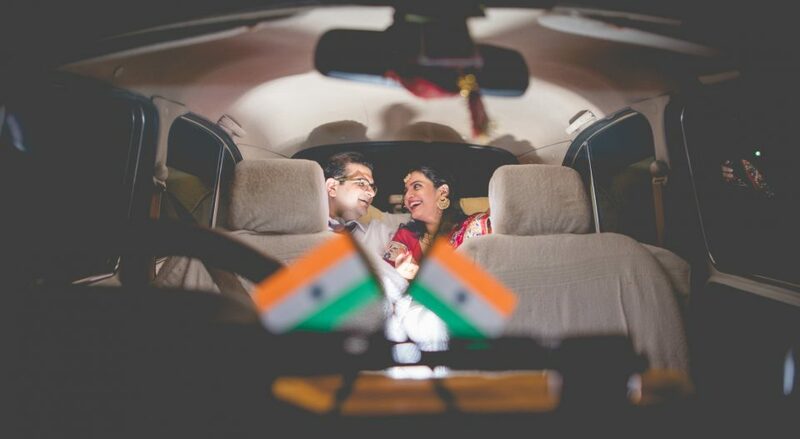 On the day of the wedding Prashant made his entry in a car adorned with flowers and the whole baraat where people danced with rapture to their hearts content. 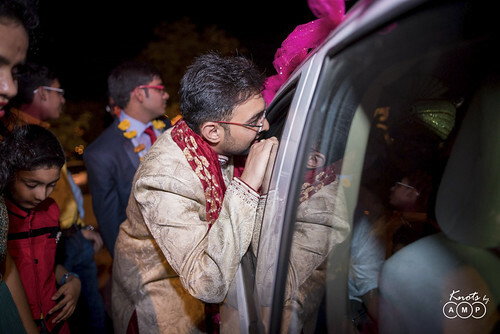 The wedding went through the entire night after and by the time Prasad and Sunny came out shooting the Bidaai they realized it was already morning! 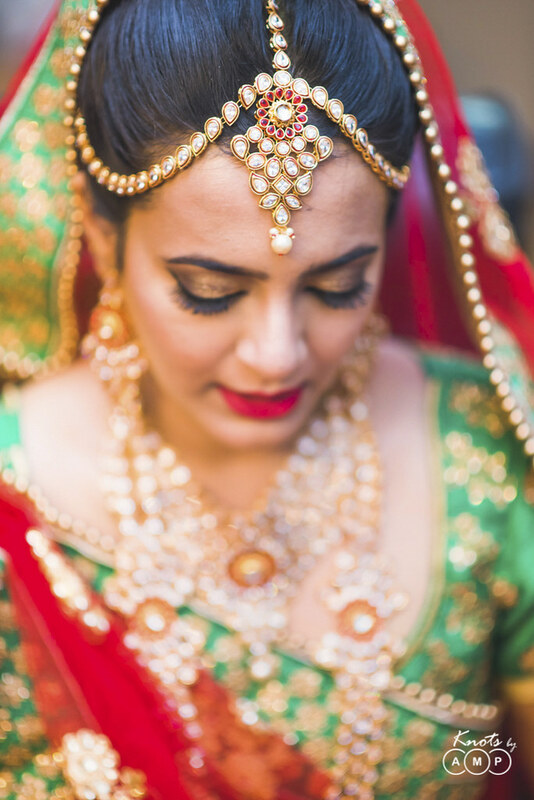 I loved the images from this wedding, I could see the entire story of the unfolding through them and it looks so beautiful, that I feel is the true test of good photography, to be able to live a moment through photographs. 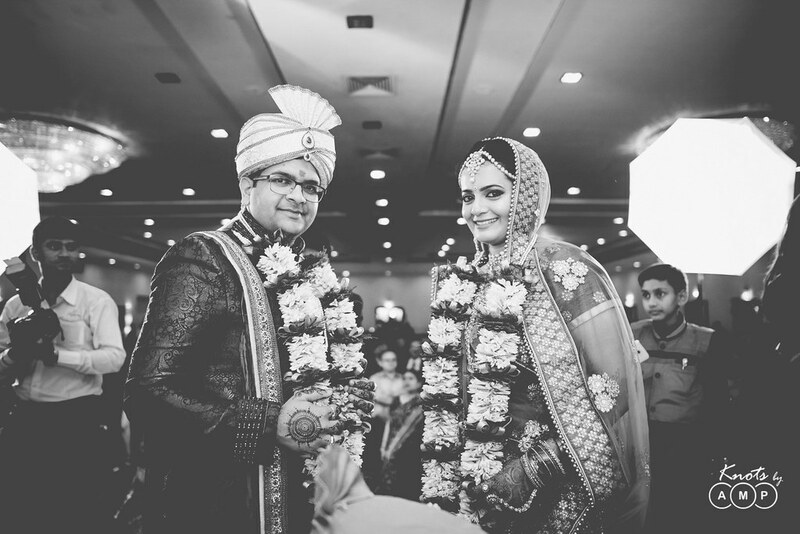 This wedding shoot was led by Prasad Patil. 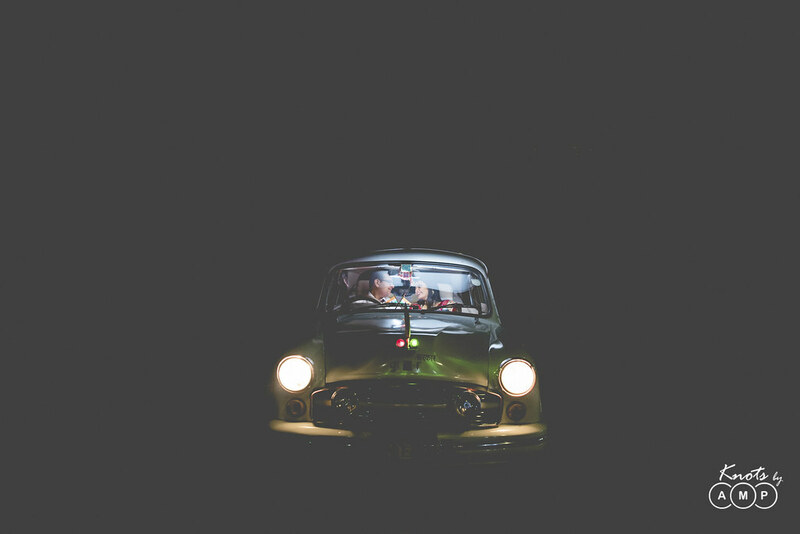 Very nice compilation and documentation. 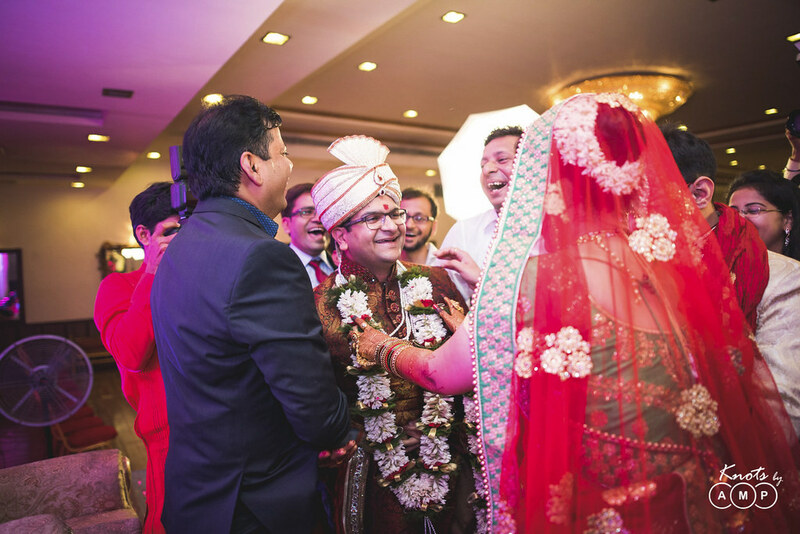 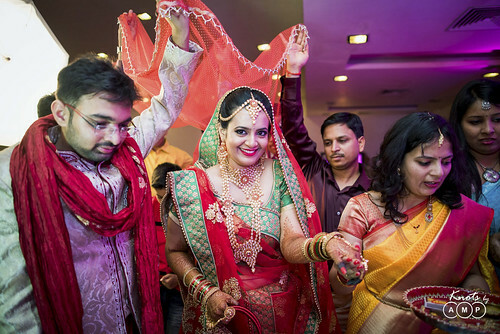 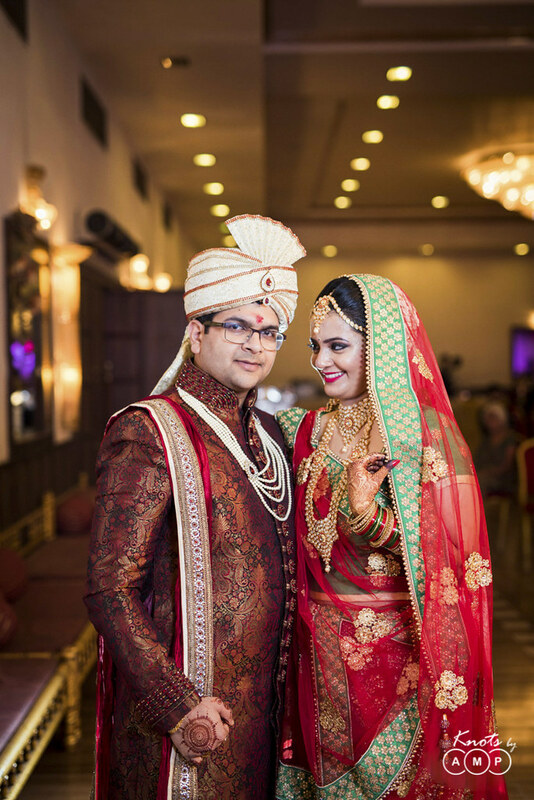 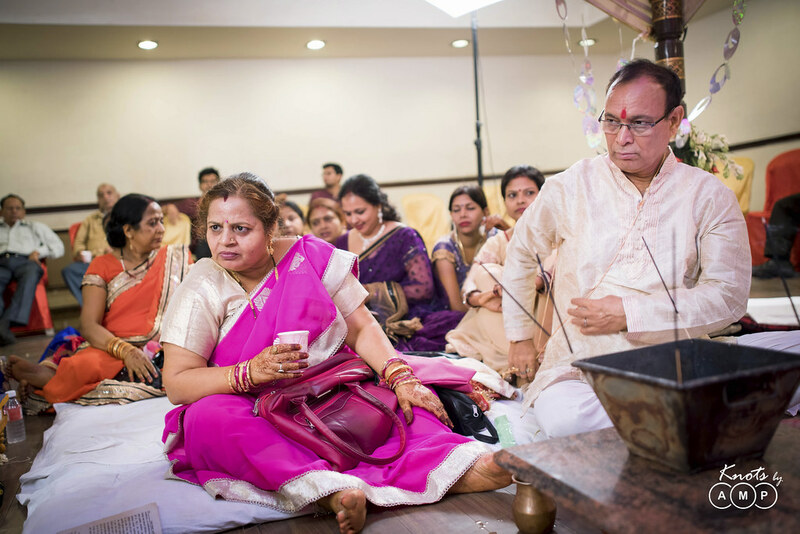 Sunny and Prasad, amazing photographs, it took me back to Nagpur and cherish all the unforgettable wedding moments. 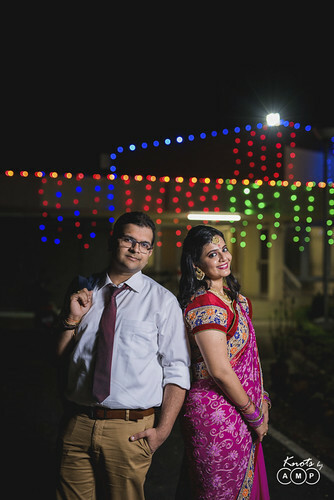 All the credit goes to both of you. Splendid job, well done, keep bringing joy in others life also. 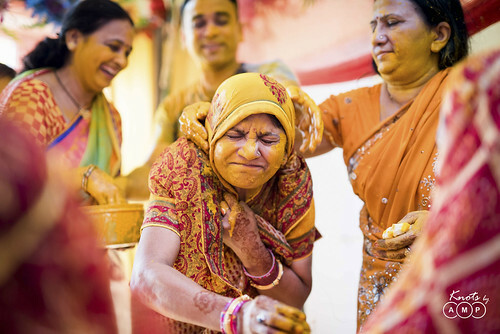 Mind blowing photos……….